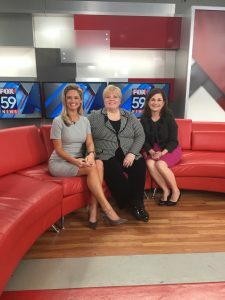 KIDS FIRST ON FOX – An estimated 70,000 Hoosier senior students will graduate from high school in the next few weeks. Roughly 50,000 of those students will not graduate from college. If college isn’t for you, there are plenty of options to earn a living right out of school. Maybe a mail carrier or an electrician? 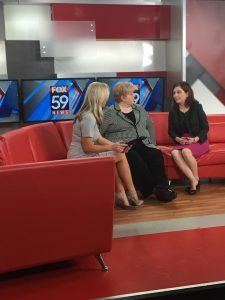 Tonja Eagan, CEO of Social Health Association of Indiana, and Marie Mackintosh, COO of EmployIndy, say the job market for skilled laborers is plentiful in Indiana. See the full segment. 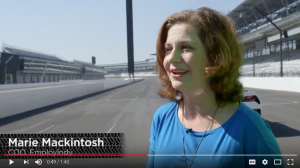 On Thursday, May 3, 2018, EmployIndy COO, Marie Mackintosh, debuted on WFYI’s No Limits! 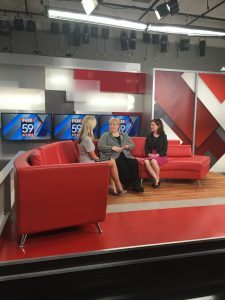 Alongside Deputy Mayor David Hampton and Indy Parks Director Linda Broadfoot, Marie spoke about Project Indy and the effort that businesses and organizations throughout Indianapolis are putting towards reducing violence through connecting young people with summer jobs. Listen in! 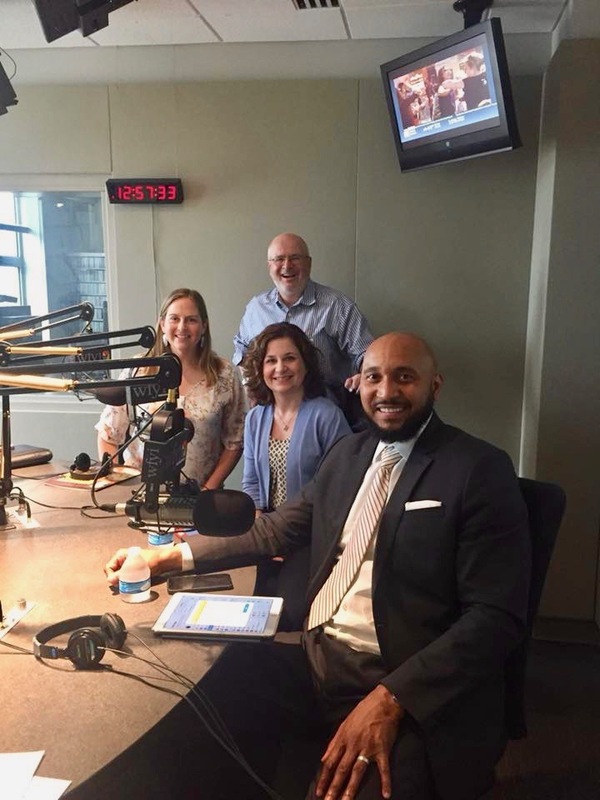 EmployIndy COO, Marie Mackintosh, chats with Roadtrip Nation about the talent gap in Indiana and the different opportunities we have as a community to tell our young adults about the available career pathways. Check out the video and learn how to impact Indy youth!